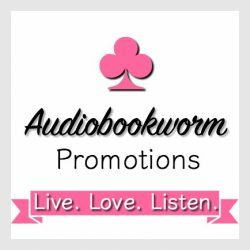 Fabulosity Reads Book Promotionsis a book touring website that promotes authors and their precious works to an extensive audience using blogs, twitter, Facebook and other Social Media, with the aim of introducing them to an appreciative readership. This entry was posted in New Book Release Tour and tagged Book Review, Margo Bond Collins, Parnormal. Bookmark the permalink.